Q. Hi my husband is having teeth decay in all four molars( lower jaw nd upper jaw) so wat wil be the treatment. 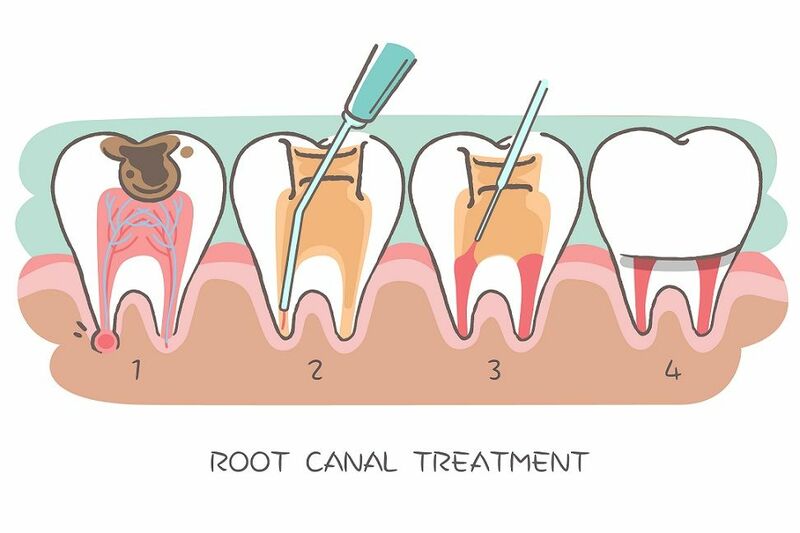 Is root canal necessary? A. we have to examine your husband clinically for a perfect treatment plan. 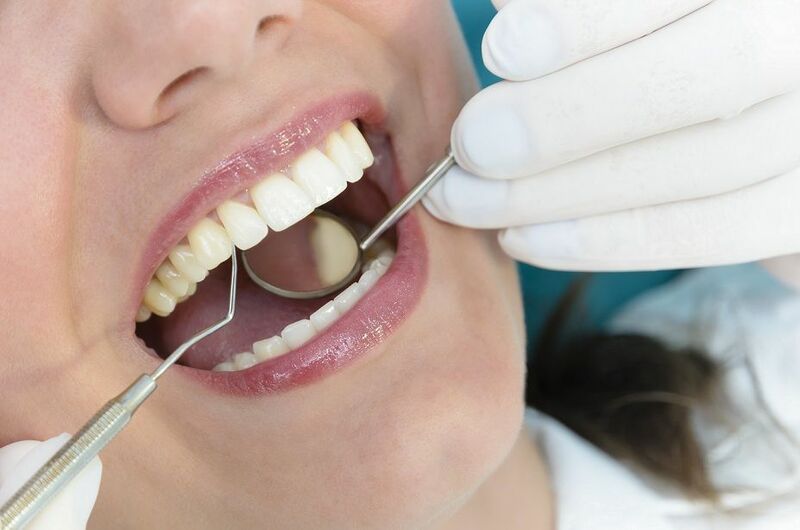 if initial caries detected, cleaning and filling is fine enough. 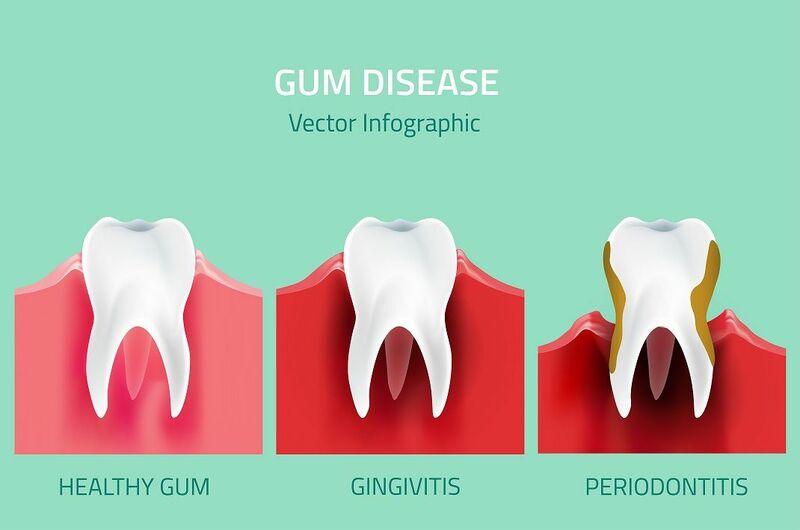 Or in case after seen the X-rays teeth roots and pulp got infected means Root canal treated is required.